Alfred and Highland/Etling are taking a brand-new approach to string instruction that promises to grab and hold every student's attention---String Explorer! 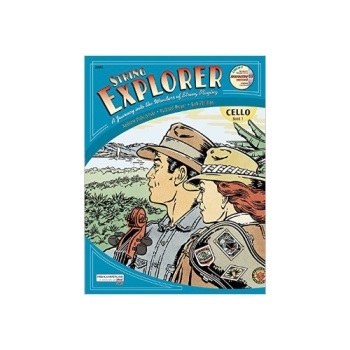 Join the adventures of Arco Dakota and Rosalyn Le Bow as they guide your students along the path to successful string playing with the most exciting, yet systematic and logically sequenced instruction of its kind. This title is available through SmartMusic.